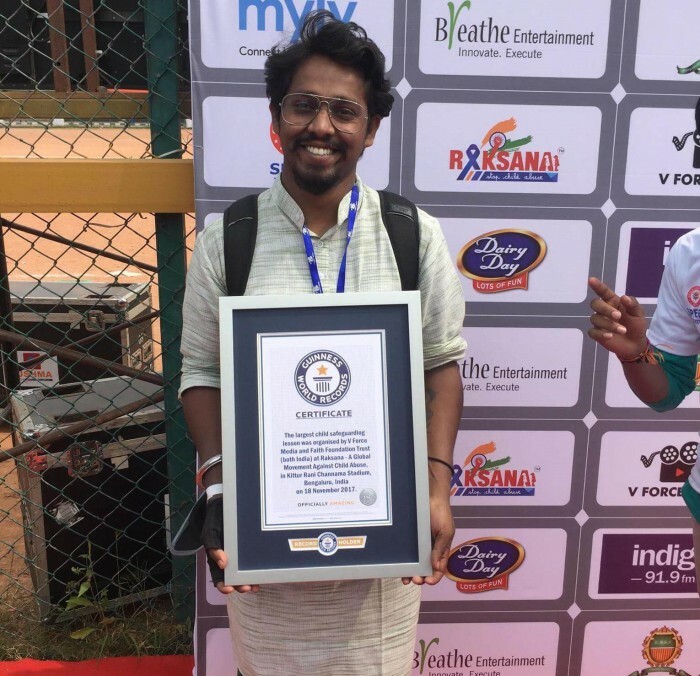 The only Indian with a world record for largest painting with feet! This man is trying to relieve the pain of Hospital Patients with his compassionate clown concept! 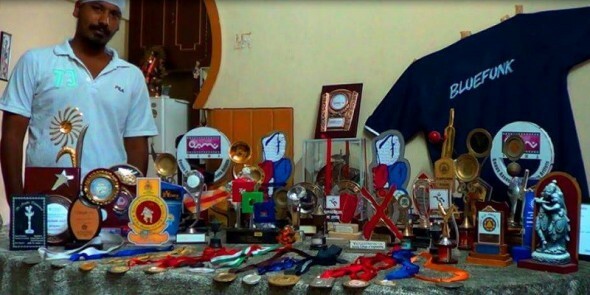 The girl with a unique passion- The story of an inspiring world record holder, Nidhi Bansal! This man created a great impact on the society through his documentaries and won 102 National and International Awards for his 41 films! 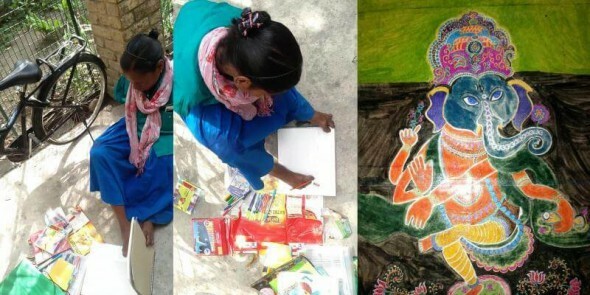 Anjana Malik turned her disability into her strength by fighting the odds of life in an artistic way! 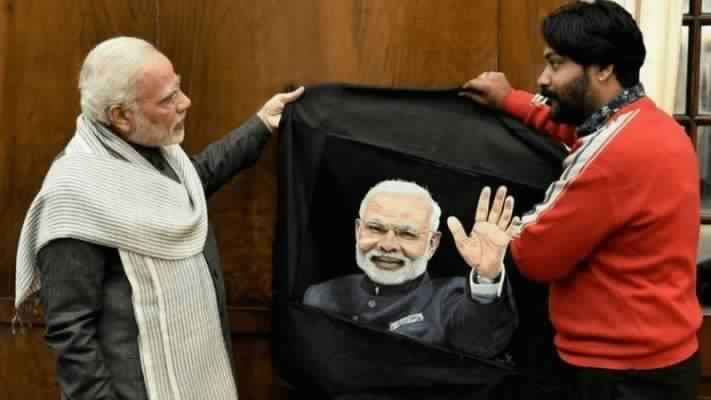 Arun Kumar Bajaj: World’s only sewing machine artist! 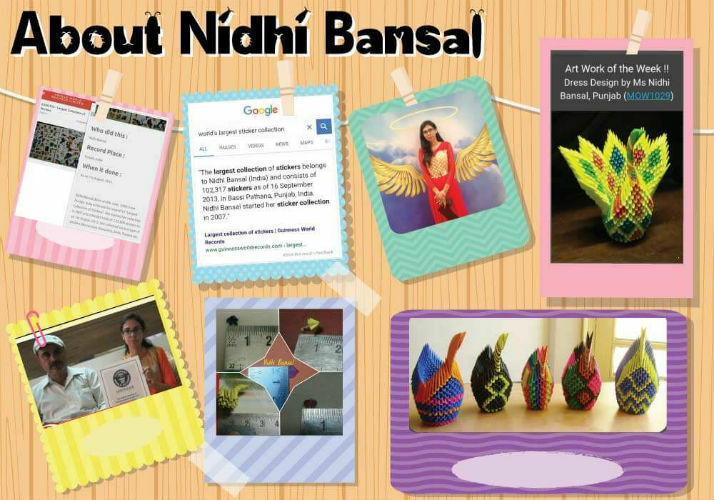 Nishka Mehta - Preserver of the traditional art!